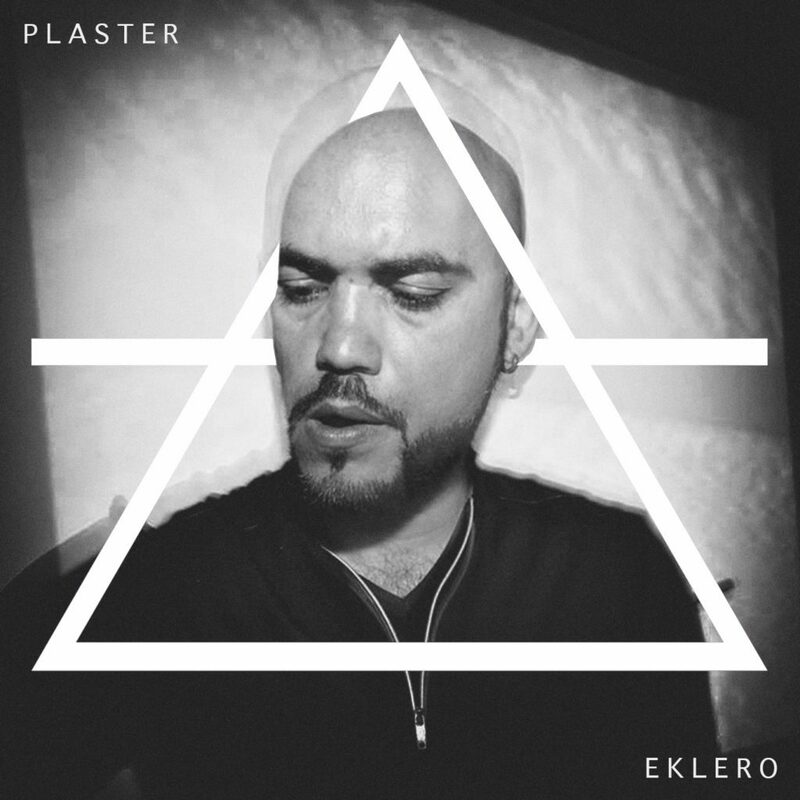 Plaster is an electronic music project that was born in Rome in 2008, originally comprising of Gianclaudio Hashem Moniri and Giuseppe Carlini. Their music is mostly characterized by a dark attitude, and a direction which aims to mix ambient music, deep beats and sharp sounds; with a technique that always balances the deepness of the sound and where every sound can be interpreted as a story in itself. Currently the project is comprised of Gianclaudio H. Moniri while Giuseppe is taking a personal break.